In a statement, NDIC reported a 56. 3 per cent jump in reported cases from 16,751 in 2016 to 26,132 in 2017, resulting in the loss of N2.37 billion. The corporation lamented failure by the banks to file returns reporting their officials involved in the fraudulent practices throughout last year to the regulatory authorities. The number of staff involved in the malpractice also grew from 231 in 2016 to 320 in 2017. Consequently, the NDIC is set to investigate some banks for the inadequate rendition of returns, particularly on instances of forgeries and other cases of fraud involving members of staff who had their appointments terminated on grounds of fraudulent activities. Sections 35 and 36 of the NDIC Act No. 16 of 2006 (as amended) requires all Deposit Money Banks (DMBs) to submit monthly information/returns on forgeries and other forms of fraud to the corporation. 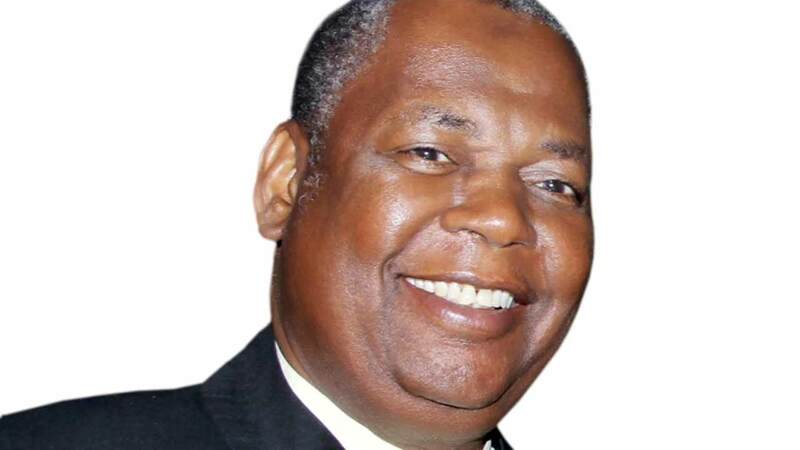 The Head of Communications and Public Affairs Unit of NDIC, Mr. Mohammed Kudu Ibrahim, said the planned investigation followed the discovery from the corporation’s most recent report on its off-site supervision of the DMBs that the number of fraud cases attributed to internal abuse by staff of banks increased from 231 in 2016 to 320 in 2017, or 38.53% above the figure reported for the previous year. He said the report relied on a total of 286 responses received from 26 banks during the period under review. Ibrahim shed more light on the outcome of the off-site supervision: “The 286 responses received from banks in 2017 cited 26,182 cases of fraud and forgeries which is 56.30% higher compared to 16,751 cases reported in 2016. 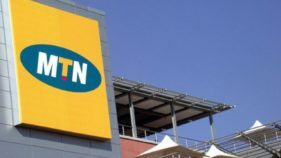 Similarly, the amount involved in the fraudulent activities documented increased by N3.33 billion from the N8.68 billion reported in 2016 to N12.01 billion in 2017 or 38%. On fraudulent activities in the online-banking and ATM/card-related fraud-types, Ibrahim said it constituted 24,266 or 92.68% of all the reported cases, resulting in N1.51 billion or 63.66% loss in the industry in 2017. The report also documented other miscellaneous crimes such as fraudulent transfers/withdrawals, cash suppression, unauthorised credits, fraudulent conversion of cheques, diversion of customer deposits, diversion of bank charges, presentation of forged or stolen cheques, among others. 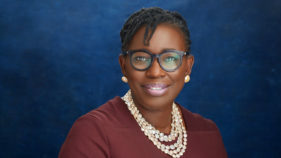 The 22 licensed commercial banks and four merchant banks rendered 286 returns on dismissed/terminated staff as a result of fraud and forgeries during the year under review. Out of the 26,182 fraud cases reported by the 26 licensed banks, 320 cases were attributable to internal collaboration by bank staff. However, the losses arising from the reported cases decreased from N760 million in 2016 to N682 million or about 11.43% in 2017. The corporation attributed the improvement to additional internal control measures adopted by the banks in the wake of the proactive corrective measures taken to ensure their compliance with good corporate governance principles. 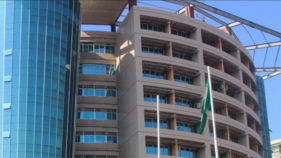 But the report said despite the fidelity insurance cover taken by banks to address fraud perpetrated by staff, they still needed to enhance their internal control and security measures, as the rising trend of e-channels (online banking & card-related) fraud and forgeries in the industry remained a serious cause for concern to the corporation.